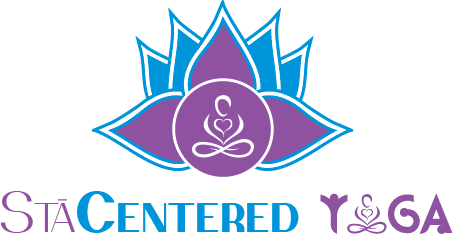 Experience a serene environment where you can explore a deep state of relaxation to bring about balance and peace. Focused breathing techniques combined with guided meditation allow for a tranquil start to your relaxation journey. Settle into stillness and prepare to experience a heightened state of relaxation through Sound Meditation. 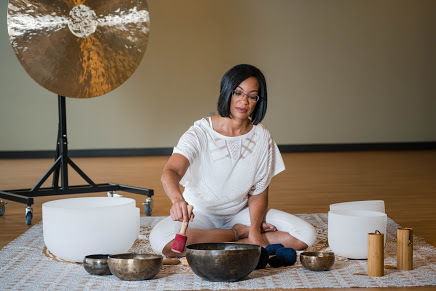 Feel yourself slip into a peaceful, meditative state as the calming sound waves of crystal & Himalayan singing bowls, bells, chimes, and vocal tones surround you! Dress in comfortable clothing.